Easy to thread and offers excellent anti-tangle properties for venues where leaders are banned. 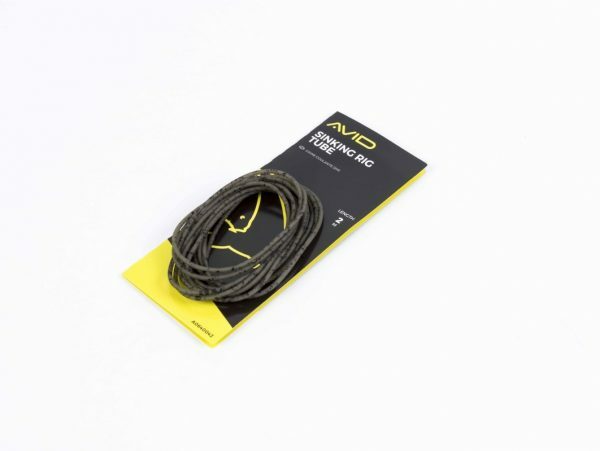 The Avid Carp Sinking Rig Tube is easy to thread and offers excellent anti-tangle properties for venues where leaders are banned. It is finished in our popular two-tone outline colour, meaning it virtually disappears on all lakebeds. 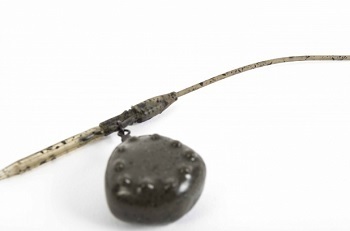 Terminal tackle that is camouflaged on every lakebed, providing a disruptive finished that is unique to every product. 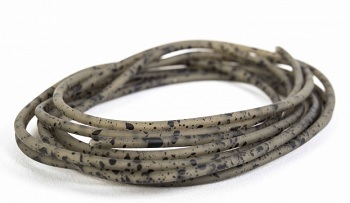 Designed to blend in perfectly, using a fast sinking material that is truly Next Level.